While the rest of the BBRC slept in last Friday, Bob Holert, John Schwager, Adam Mihlstin and Paul Osborn went to the Maydenbauer Center to judge the Area 4 DECA competition. The Area 4 DECA competition were held at the Mayenbauer Center. Jeff Bright, the Sammamish HS Councillor asked Bob if the BBRC could help out and judge. Bob, Adam, John and I responded to the call. We were judging individual presentations in Marketing and Finance. In my competition, the students were sales reps for a drone company, and I was a local real-estate company looking to buy drones for aerial photos. Unlike in the State competition, there was actually lots of time to talk to the students about their presentations afterwards, which I think is always rewarding (and hopefully the students get something out of it too!). One student had prepared an extremely professional 3-panel flyer and price comparison sheet – so professional I had to (sheepishly) ask if they had done it themselves, or if it was a commercial product! 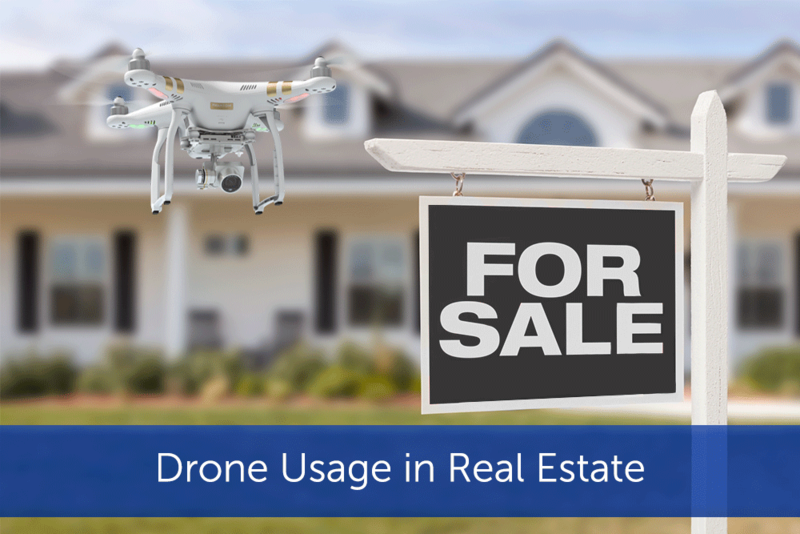 One was offering a full-package subscription service with their drones – including the option to allow home-buyers to fly the drone around the house remotely (thus avoiding a need to visit the house in person! As always I was impressed with the overall organization of the event, though the coffee and muffins were hidden away in a corner behind a black curtain, so there was a bit of an initial panic until we found that!